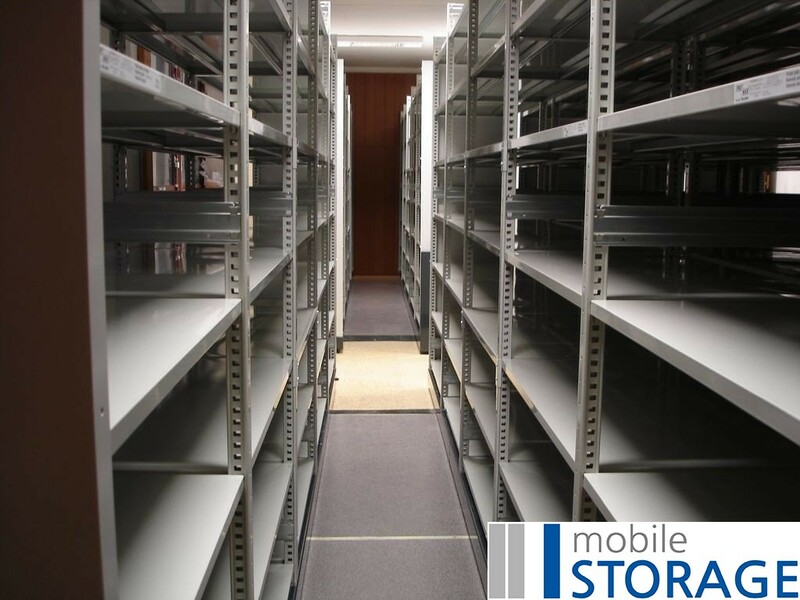 Our mobile shelving systems are slightly different from our pallet storage systems as they have a different load capacity and are easier to install. 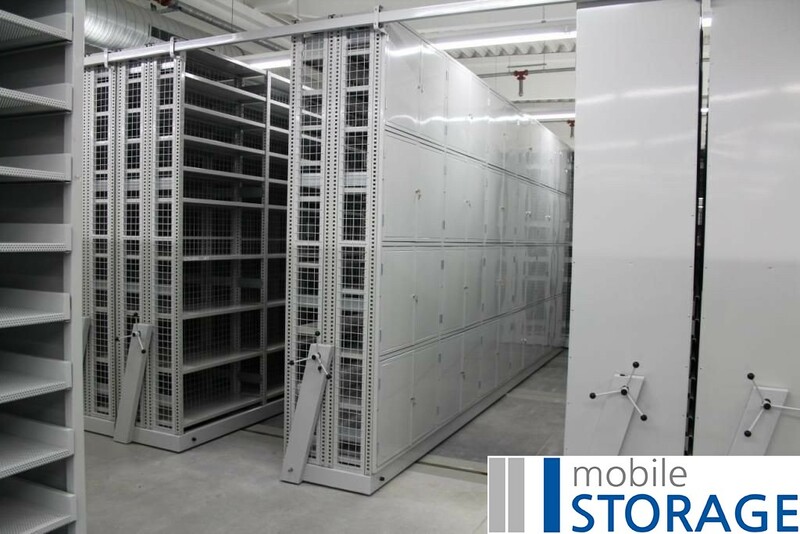 These racks are mostly used in offices, archives, and wherever spare parts are stored. 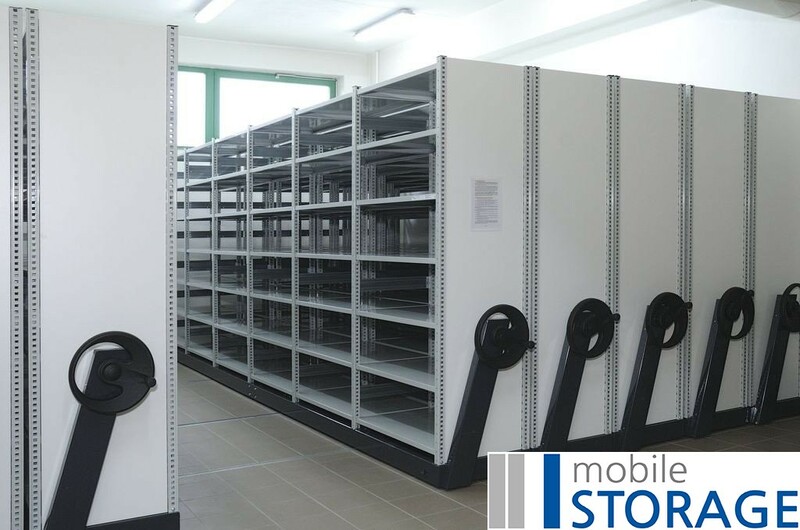 These mobile shelving systems are made up of rails, mobile bases and a rack. They’re quite easy to install, and often the rails are simply placed onto the existing floor without having to cut through its structure. 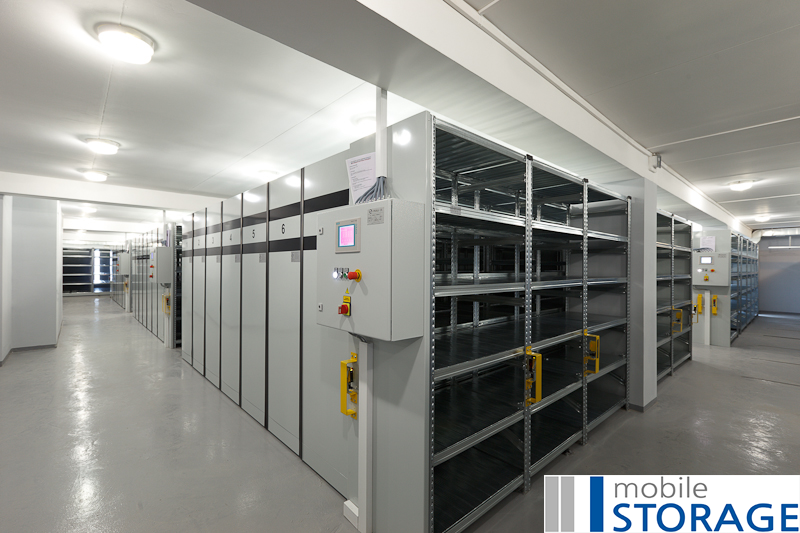 Although they were normally manually operated in the past, nowadays electrically powered systems are more developed, including devices such as diagnostics and evidence etc. 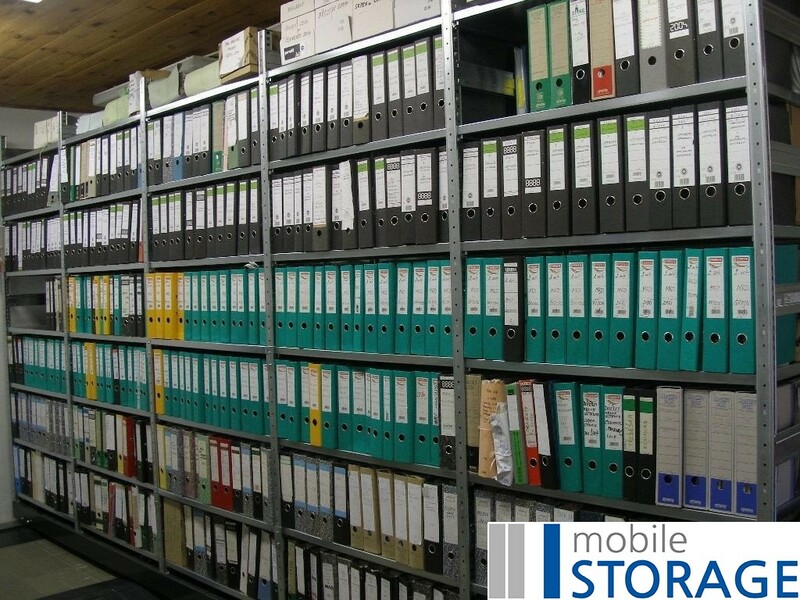 These racks are mostly used for achieving documents, where a large number of documents are stored in a small area, e.g. in libraries, hospitals and banks etc. 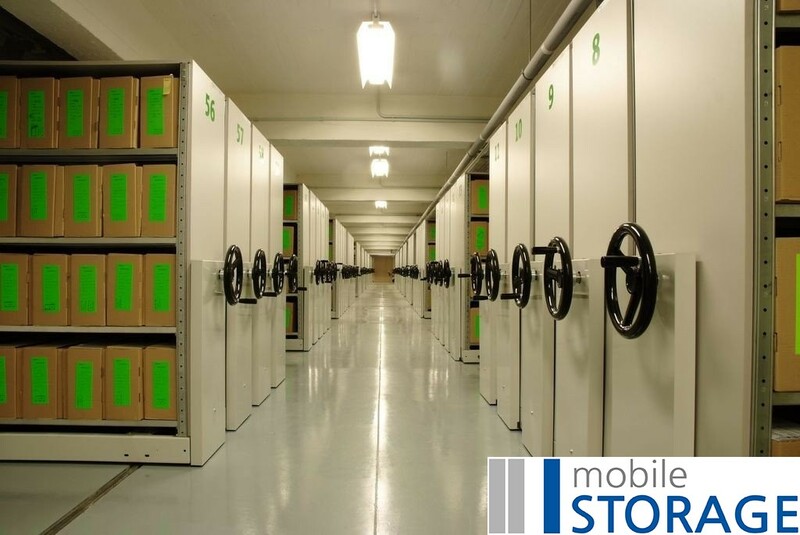 There’s also an increasing demand for these kind of mobile storage systems in the machinery and automotive industries.